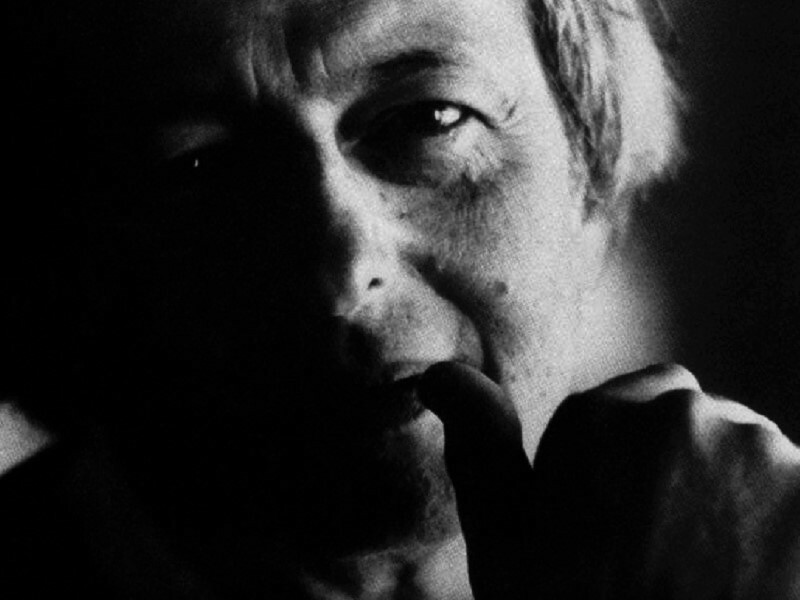 The late great André Previn stood centre stage in the world of music for over 50 years. This insightful portrait, filmed around the world, tells how and why Previn went from Berlin refugee to multi-Oscar-winning film score composer, renowned jazz pianist and chief conductor of both the London Symphony and the Los Angeles Philharmonic orchestras. Previn's remarkable career reached a climax in September 1998 with the premiere of his first opera, A Streetcar Named Desire. This film tells the story of the making of the opera, based on Tennessee Williams' controversial stage play, and follows the backstage trials and tribulations from first rehearsals to opening night. Previn talks candidly about the experience and relates it to his international life and career in this engrossing and poignant film. Featuring a live introduction from director Tony Palmer, who returns for his third visit to The Flavel after delighting audiences with his stories before sold-out screenings of Leonard Cohen: Bird on a Wire and Margot.